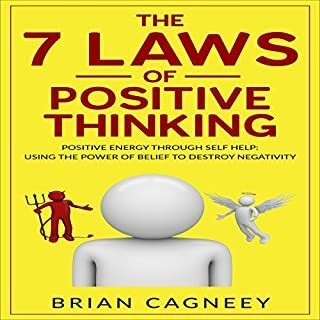 Let Brian Cagneey take you on a journey of self-discovery in The 7 Laws of Positive Thinking: Positive Energy Through Self Help: Using the Power of Belief to Destroy Negativity. 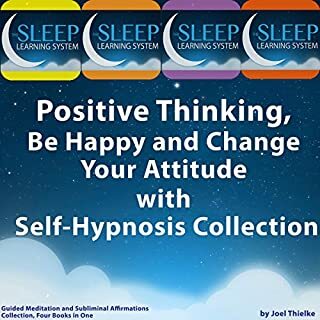 In this fascinating guide, Brian helps you stop holding back from what you want, take control of your mind, and get into the driver's seat of your life with a positive psychology! If you're ready to drop pounds, boost your mental health and get a stronger body overall, this book is definitely for you. Running is one of the best exercises for those who want to get fit and develop a positive and proactive attitude about health and life. This book provides a wealth of information on how to develop and maintain running habits for weight loss, increased physical fitness and stress relief. If you're ready to drop pounds and want to create a body that is both healthy and strong, Clean Eating is the best book for you. Eating clean is fast becoming popular given that more consumers are paying careful attention to the foods they eat and the methods that are being used to prepare these foods. There is a wealth of information that you can find in this book about being more mindful of your diet and adopting clean eating habits. Do you want to know how not to be jealous of your boyfriend, girlfriend, or spouse? I can teach you how to deal with and overcome the relationship jealousy that seems to be controlling your thoughts, emotions, and actions. Do you want to increase your strength, speed, and overall athletic performance? Do you want to fit a bodybuilding routine into your schedule? You can reach your fitness goals with Bodybuilding for Women. Muscle building has two important components: diet and exercise. If you don't maintain a good balance between diet and exercise, it will be nearly impossible to build a leaner and stronger body. This book provides in-depth coverage of each of these areas. The Instant Pot will revolutionize your cooking experience forever. In addition to pressure cooking, it can be used as a slow cooker, rice cooker, stove, steamer, yogurt maker, and sauté pan. Using an Instant Pot can reduce your cooking time by 70%. There's no need to spend hours in the kitchen, standing over multiple pots and pans. This audiobook will show you how to create a variety of delicious, healthy Instant Pot meals with confidence. A new puppy brings joy and wonderful companionship to you and your family. Once you add this bundle of energetic fur and fuzz to your family, you'll find that you have extra reasons to be playful. It's not all cuddles and games of fetch, however. Puppies need plenty of attention, and your puppy will be counting on you to show him how to live in the world. This comprehensive box set features the best methods and step-by-step instructions on how to care for and train a new puppy. The instructer-like narrating was brilliant! This book outlines 20 healthy and simple lifestyle changes that can eradicate heart disease, and it also tells how to increase energy and reach health-related goals. Easy to implement, effective, and side-effect free, these healthy habits can help anyone improve their health for today and for many years to come. Negative thoughts have an easy time reaching people in this busy day and age. Whether you lose your job, or experience a change in your marital status, experiencing negative thoughts is common. Fear, worry, and stress are laden with negative emotions that drag you down. 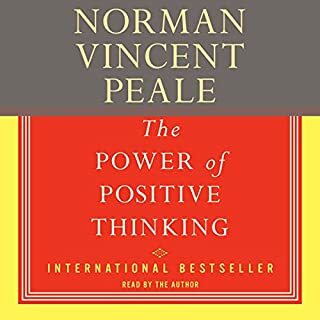 Being positive is directly connected to how you think. 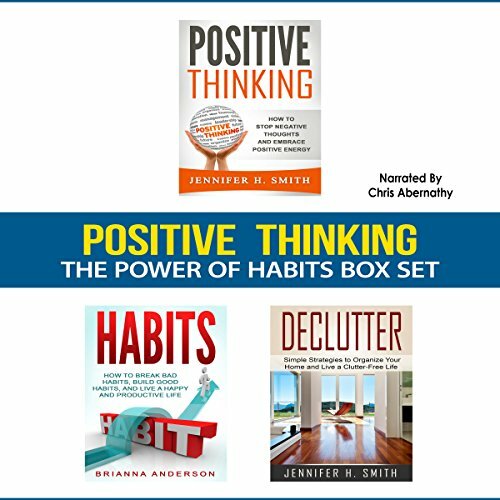 Positive thinking impacts your job, your health, your relationships, and your life in every way. It affects how you see things. When you are cheerful, pleased, and feel appreciated, you see added possibilities for your life. 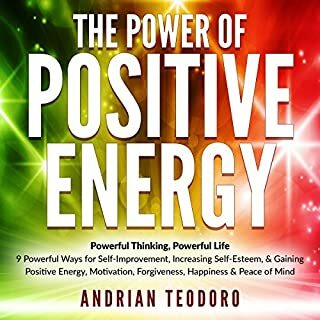 Positive Thinking: How to Stop Negative Thoughts and Embrace Positive Energy will help you understand the power of positive thinking, and will show you how you can overcome negative thoughts and begin to live a happier life. 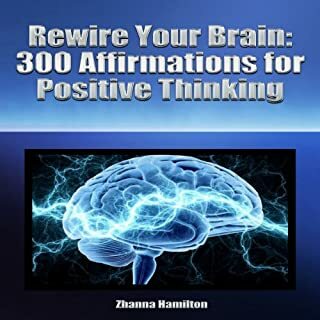 Believing in the power of positive thinking is one of the most efficient methods of changing your mindset. It all starts with the choice - are you ready to change your life for the better? The narrator was great, and the overall books were incredibly informative and very helpful. I will definitely have to re-listen to these again when I need some motivation or encouragement in the right direction. For the last book about decluttering, if that is something you are interested in I would recommend the Life Changing Magic of Tidying Up by Marie Kondo; just because I think her book was a bit more helpful, but then definitely revisit the declutter book as it can give some good tips that KonMari does not really mention. Refund my credit, is nothing as describe. 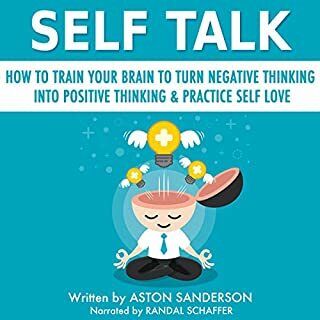 After listening to this book my room is cleaner, I started going to the gym, I eat healthier, and I been thinking more positively. You gotta listen to the book early in the morning when you first wake up.